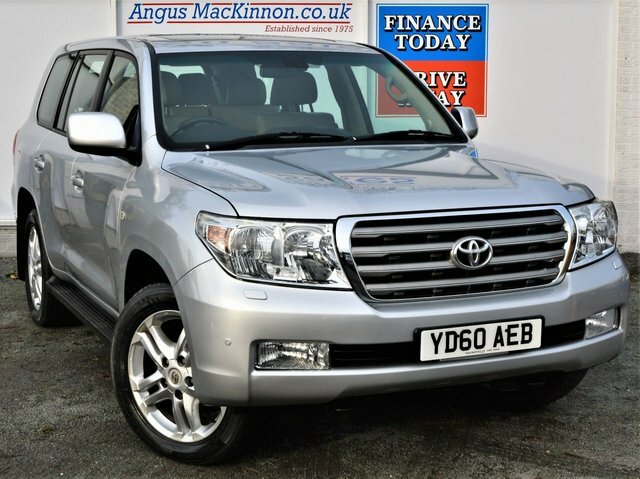 Our selection of used Toyota vehicles at Angus MacKinnon is sure to contain a model that catches your eye. We offer an exceptional variety of commercial vans and pick-ups such as the Toyota Hilux and Toyota Proace to expand and develop your business and Toyota is also an excellent choice of car. The Toyota Aygo is nimble and compact with excellent fuel economy, or you can battle any terrain with our durable RAV4. Why not take a closer look at the selection of used Toyota vans and pick-ups for sale in Uttoxeter right now at Angus MacKinnon? Pop into our showroom or browse our collection online now.